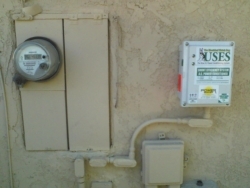 Residential electricity prices have risen in most states so far this year, compared with the same period in 2013. 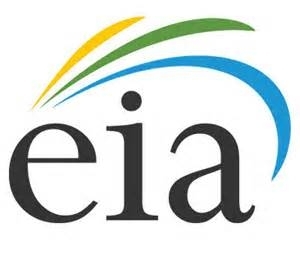 EIA expects the U.S. residential price to average 12.5 cents per kilowatthour in 2014, which is 3.1% higher than the average last year. The increase in average prices will be highest in the New England states, at 7.8%. 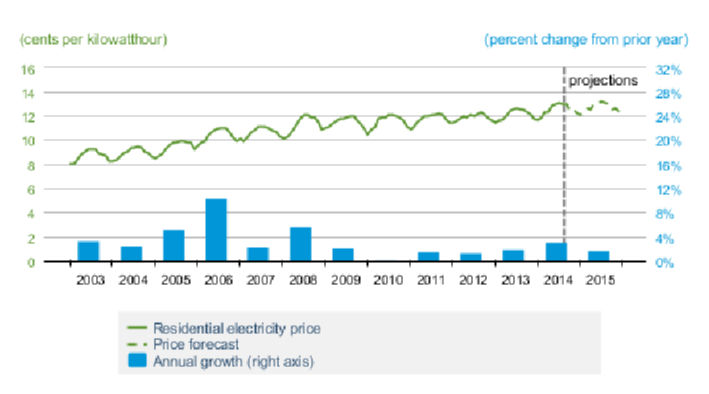 Average U.S. residential electricity prices grow at a slower rate of 1.7% in 2015.